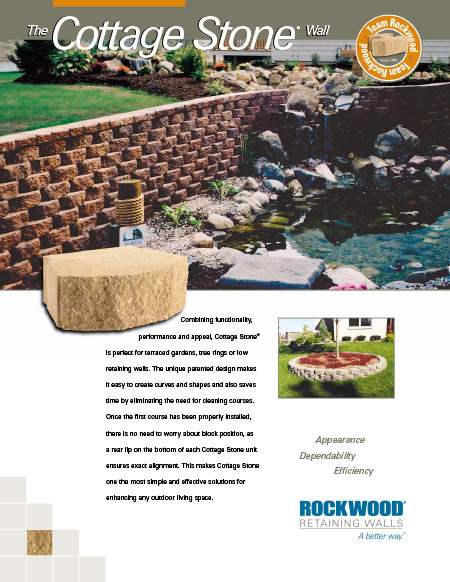 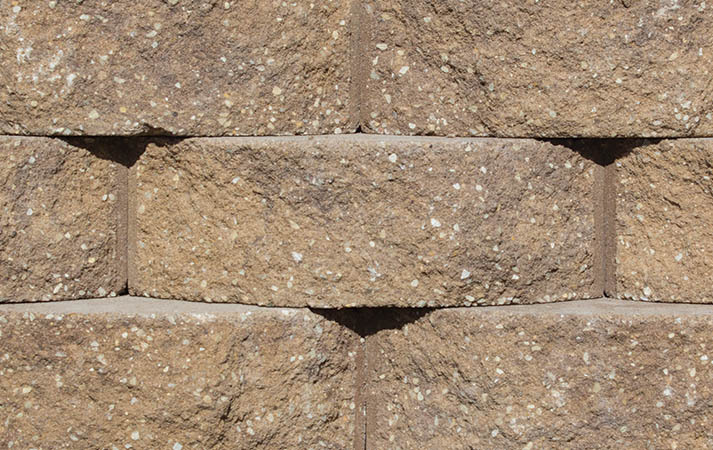 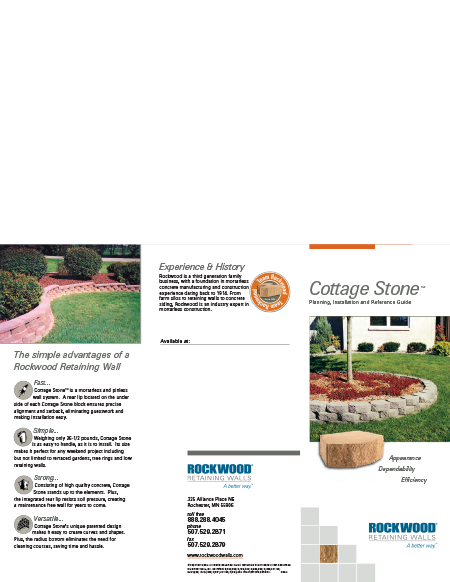 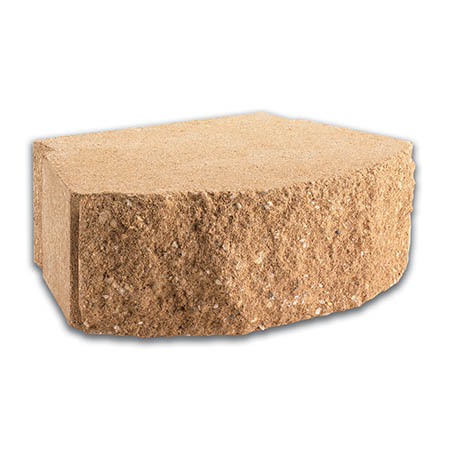 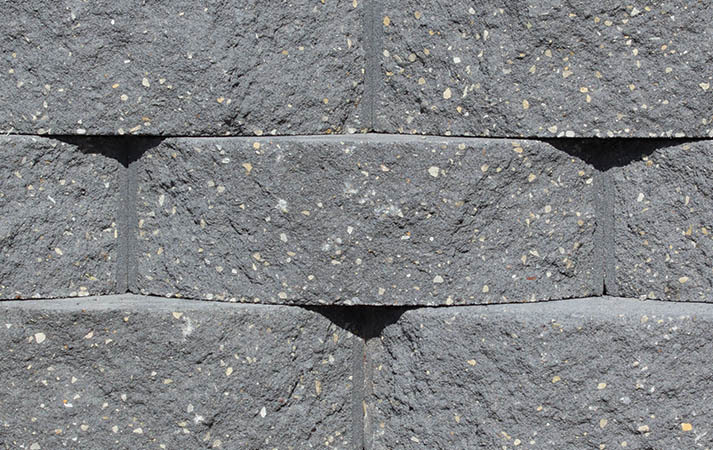 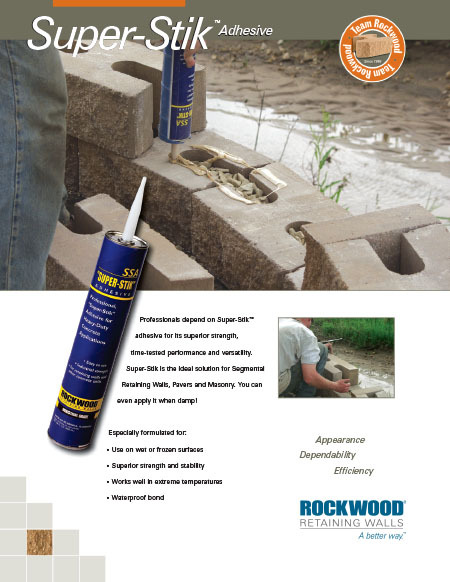 Combining functionality, performance and aesthetic appeal, Cottage Stone is perfect for terraced gardens, tree rings, or low retaining walls. 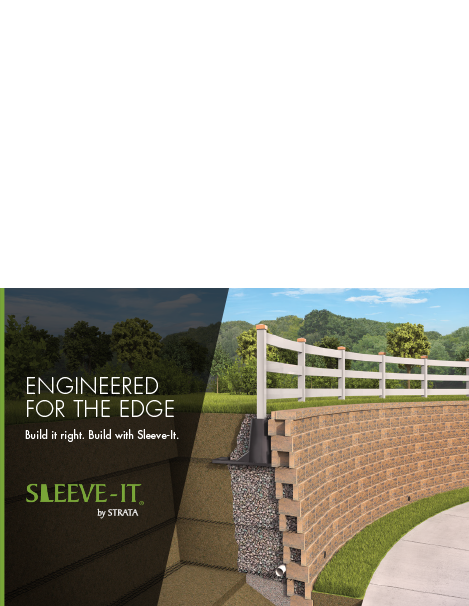 The unique, patented design makes it easy to create curves and shapes and it saves time by eliminating the need to clean courses. 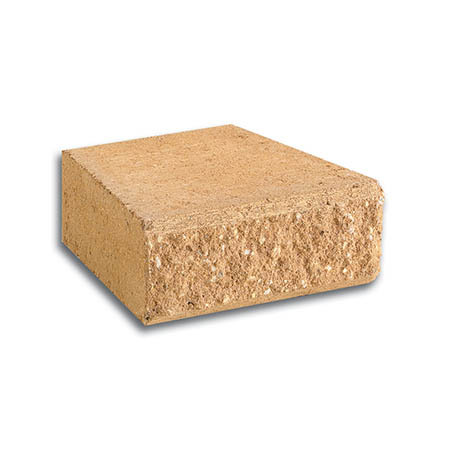 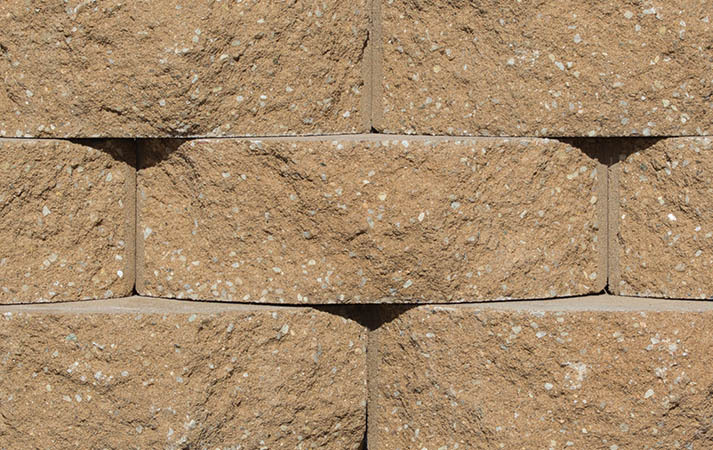 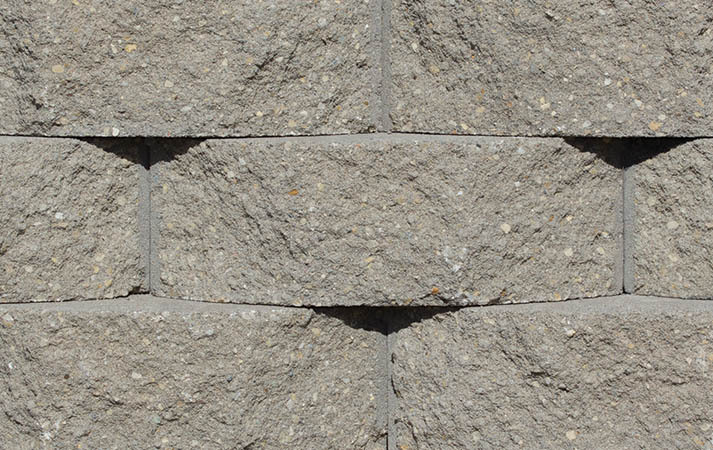 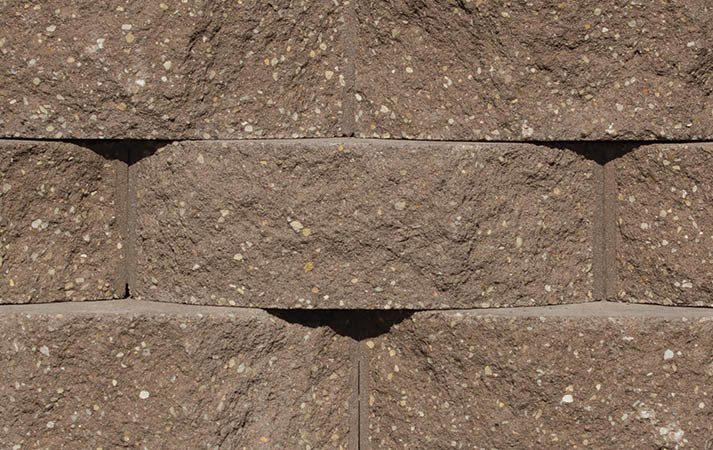 Plus, Cottage Stone's unique design allows you to build vegetated walls, offering homeowners even more design flexibility.